Consider a special gift to our Disaster Response Fund to assist cultural treasures around the world when disaster strikes. Plus advocacy for more than 800 treasured places. And more than $400M leveraged from other agencies. 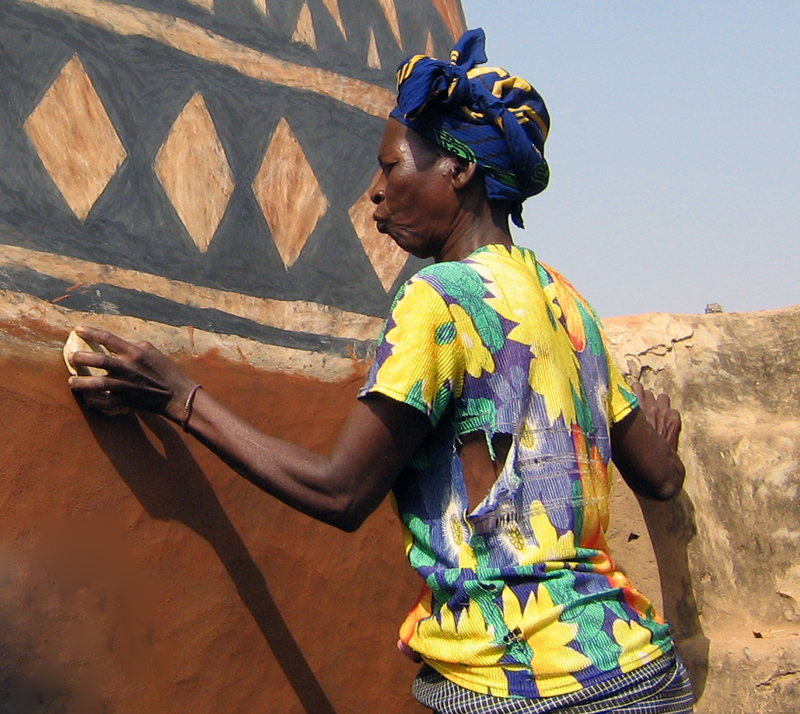 Empowering locals to sustainably protect their built heritage. For 22 years, our grassroots campaign has been bringing awareness to cultural heritage at risk. See which sites made this year's list, as well as years past. Join an international network of advocates and unlock exclusive benefits with an annual or monthly gift. Dive deeper into our work and meet fellow heritage enthusiasts through our series of public programs and lectures. Experience the world's treasures in person through special trips available to the Leadership Giving Society.